Hey guys ! today we are reading Top Android Trick And Tips. These tricks is also for beginner’s. Then let’s know about those tricks. If you’ve just bought a shiny new smartphone or tablet, you’ll probably want to start playing with it right away. But first of all, you need to configure it. 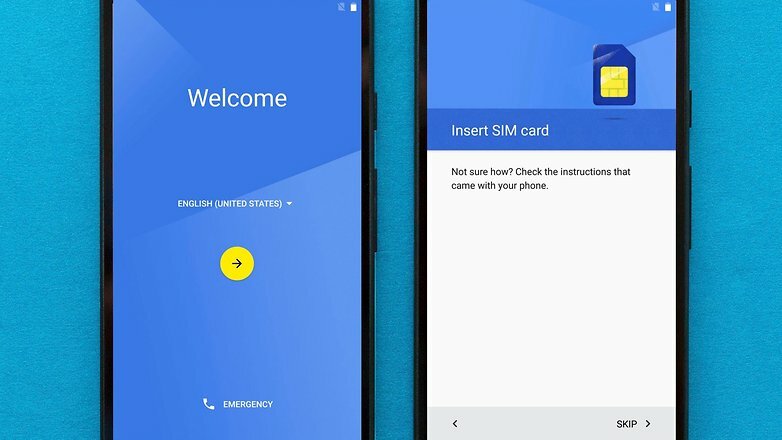 In this beginner’s article, we’ll explain step-by-step how to set up your new Android smartphone. Once you’ve switched on the phone on, you’ll arrive at a welcome screen where you will be prompted to choose a language. Select your language from those languages. Normally you need a SIM card to open your phone. You can also on your phone without sim. After entering your sim it will ask for the pin. After that task the phone will ask you to select a Wifi network. You can skip it and go ahead. Your phone ask you to login with a google account. You can give and login or skip it to go ahead. a. Show all notification content” means that, when you device is locked, if you receive a message, for example, this message will be displayed on your lock screen. b. Hide sensitive notification content” will show some notification information, like that you have received a message, but will hide the content of the message. 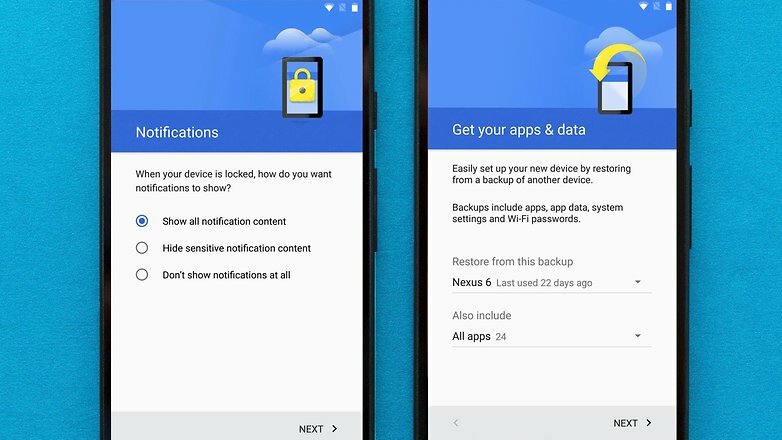 c.Don’t show notifications at all” means you won’t see any notifications on your lock screen at all, but these will still be found in your device’s notification shade. We’ve applied this to message notifications purely because it’s the easiest to visualize, but this actually applies to all notifications you receive, no matter which app it is. Many smartphones come with pre-installed software, such as cloud storage services like Dropbox, Box or Google Drive. If you already have an account for these services you may be asked to log into them now, or you can register for the ones you want. The initial setup of the smartphone is now complete. Now you can download apps from the google play store. If you don’t find an app drawer, it means your phone doesn’t have one. To find your apps in this case, simply swipe your finger left or right from the home screen to see your other home screens views where apps could be located. When your Android is turned on for the first time, it might not be running the latest version of the software available for your specific model. For example, your phone could come with Android Lollipop, or perhaps Android Marshmallow. It depends on the phone. Shortly, if you press on the home screen anywhere for a couple of seconds, a window will appear that enables you to change your wallpaper. If you don’t like the ring tune you can change it. Just you need to go to settings and select notifications(it can be difference by device). Hope you guys like and enjoy these beginners tips. Thank you.